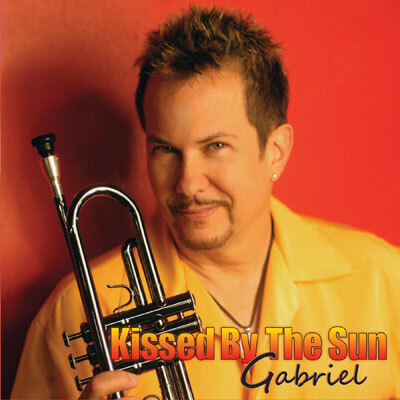 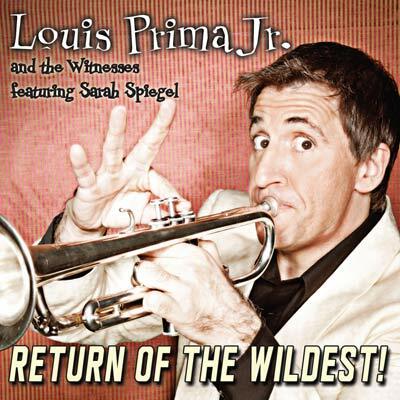 Louis Prima Jr. Return Of The Wildest! 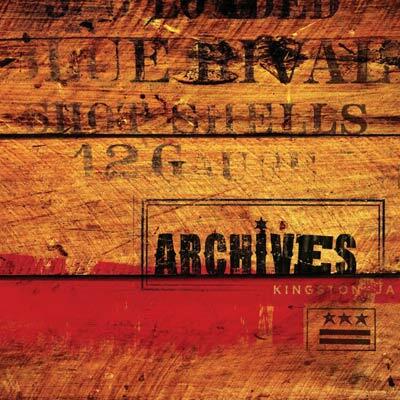 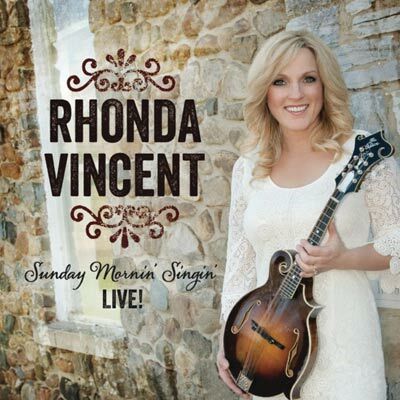 Rhonda Vincent Sunday Mornin' Singin' Live! 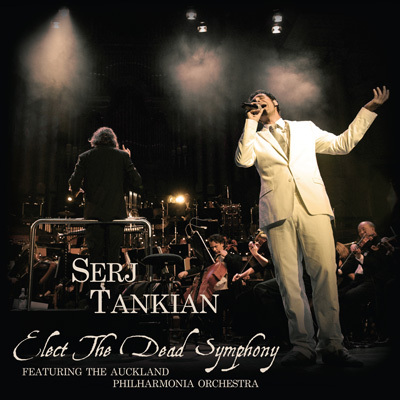 A singer, poet, songwriter, activist, and composer, Serj Tankian has always created music as an outlet to express his thoughts and feelings with a level of passion and consciousness that few in today's world of music can rival. 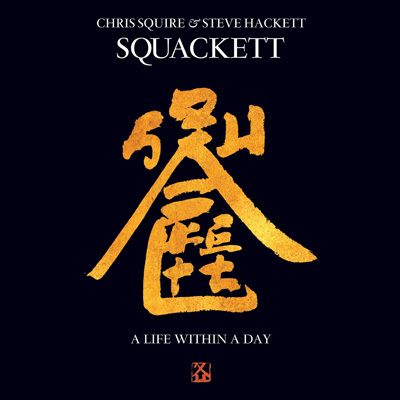 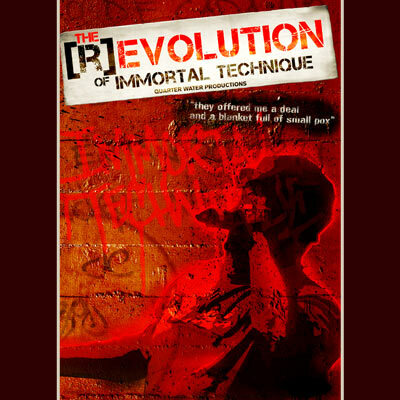 Harakiri, a Japanese word meaning ritualistic suicide, is the follow up to 2010's critically acclaimed Imperfect Harmonies and the third solo release from the System Of A Down front man. 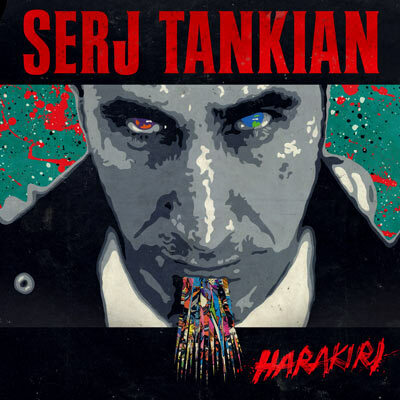 As with 2007's Elect the Dead and Imperfect Harmonies, Serj produced Harakiri himself at his home studio in Los Angeles.